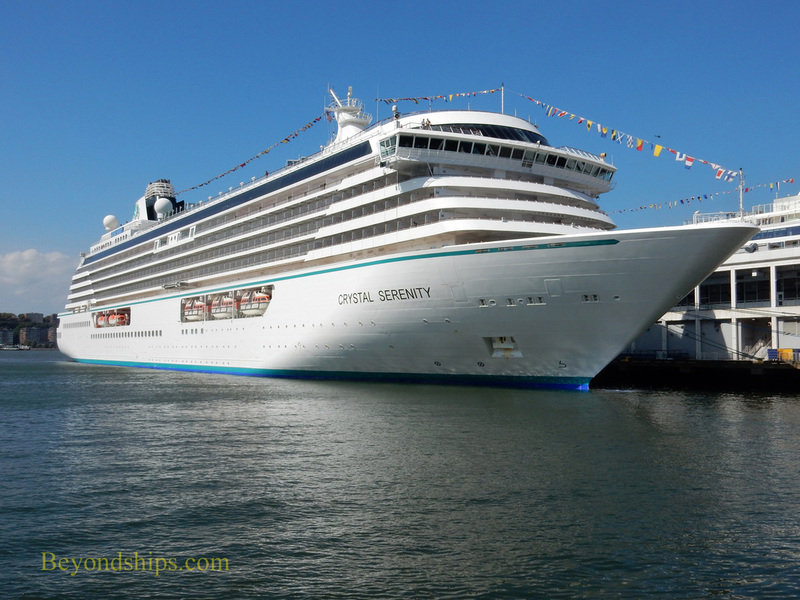 Crystal Serenity has established an excellent reputation as a luxury cruise ship. In particular, the ship is known for its outstanding service. 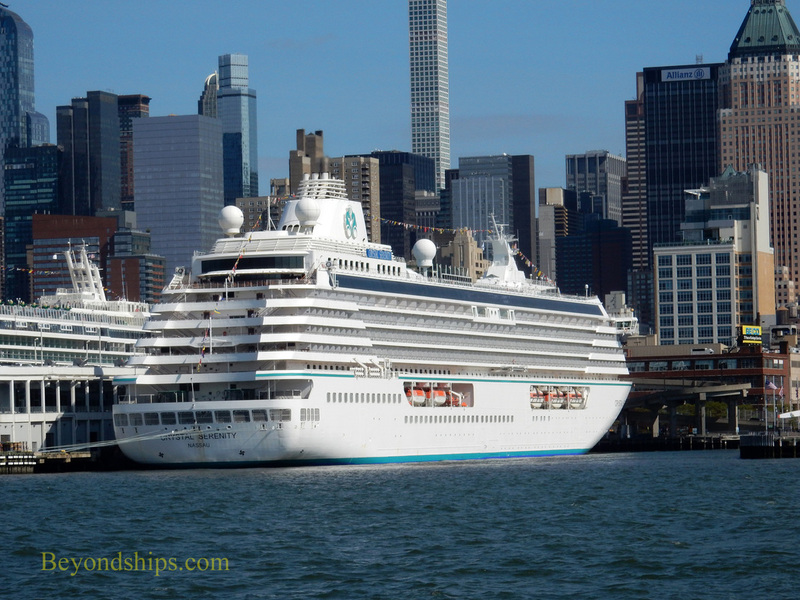 Although Crystal Serenity is the largest of the three ships that have sailed for Crystal Cruises (Crystal Harmony, now Asuka II, and Crystal Symphony are the others), she is a relatively small cruise ship compared to today's mega-cruise ships. However, she is larger than most luxury ships. Serenity does not cruise the same itinerary each week. Rather, her schedule takes her to glamorous ports around the world. 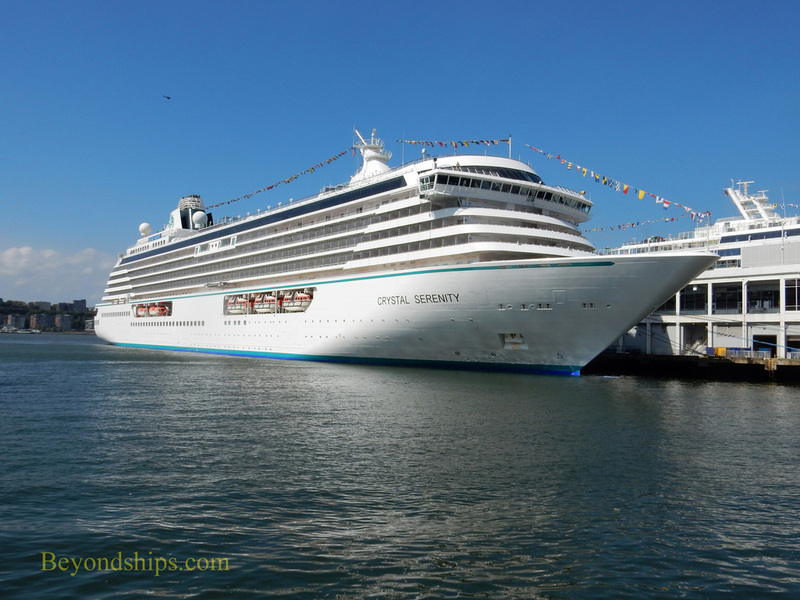 In 2016, Crystal Serenity became the first large cruise ship to transit the Northwest Passage along the top of Canada. The voyage took 32 days and covered 7,297 nautical miles.